It's no secret that Coloradan's love what our state has to offer from the world-class concerts and festivals to sporting events and endless activities! I'd like to share with you what Coldwell Banker Residential Brokerage created. 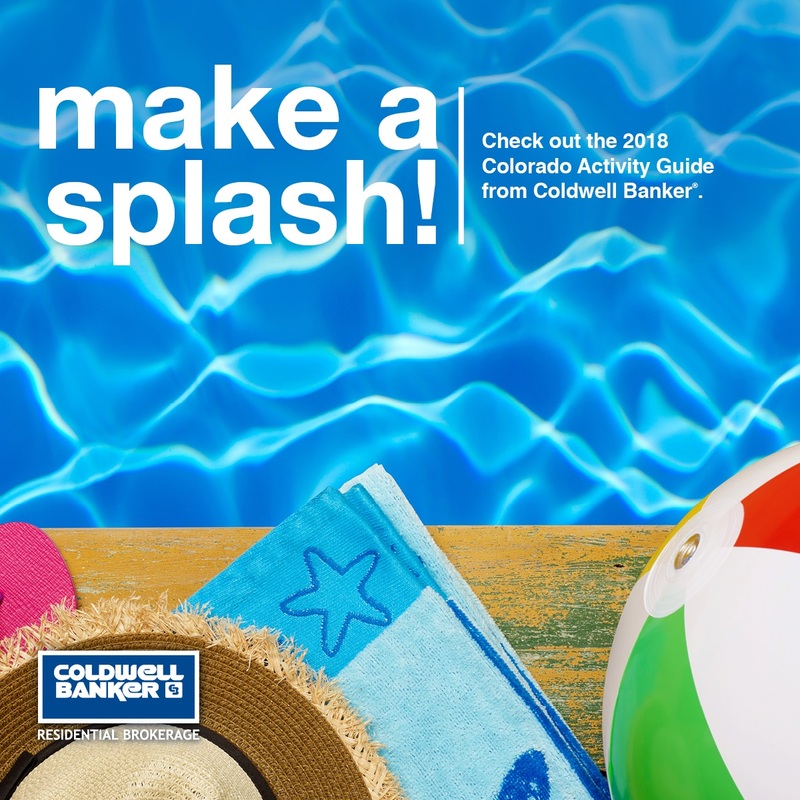 It's a helpful Spring/Summer Activity Guide that places everything happening in our communities conveniently at your fingertips. Don't forget to take an image of your favorite places you visit found in this guide. Share it with all of us in the comments below or on Instagram using #LaDawnsClientsMakeASplash. Who knows, you might receive a special surprise from me. "Oh, by the way...I'm never too busy for your referrals!"